Are you in love with the little French Bulldog and want to share your life with one? If you are, then you need to know that you will have to be vigilant about your little toy dog’s weight every day of his life. What is the ideal French Bulldog weigh? Why is your French Bulldog Overweight? In the 19th century in the famous town of Nottingham, England, a new, smaller version of the English Bulldog was born. In the 1860’s these little bulldogs were taken to France by the craftsman during the Industrial Revolution. These little lap dogs were exceptionally popular in France, where they were crossed with the Rat Terrier to develop the “French Bulldog”. Eventually this French Bulldog came back to England where he was the talk of the dog show community. The British considered him an English dog and balked at the title of French Bulldog. However, the name stuck, and this little toy dog is the French Bulldog of today. The Frenchie is the smallest of all bulldogs and has a good personality, likes kids and is easy to train. He is almost irresistible in his cuteness and by 1896 they were being shown at the Westminster Kennel Club dog show. French Bulldog puppies grow quickly and their weight changes quickly until they are mature. Then their weight evens out and becomes consistent. You need to make sure your Frenchie does not get into bad habits and become overweight. Both genders have a tendency to become obese quickly if they do get into bad habits and your feeding habits are not so great. It is very important for you to be consistent in feeding properly and paying attention to their weight and shape. In the United States today there is an epidemic of obesity among the French Bulldog population. This has been on the increase for several years and is due to manner different factors. Lack of exercise and overeating are the two most prominent ones. The older Frenchie gets the more this becomes a problem. The ideal weight of a French Bulldog is not set in stone no matter what the guidelines say. Each dog is different depending upon height, body shape and their individual genetics. This is true for both genders. So, what is obesity in a French Bulldog? What should your Frenchie weigh? 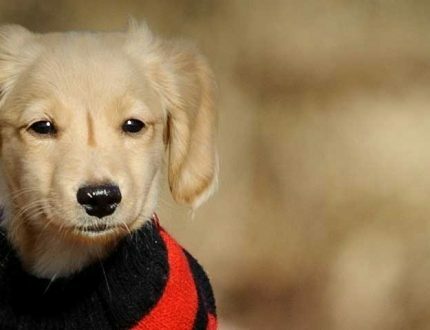 The average member of this breed stands about 11 to 13 inches tall. The male French Bulldog should weigh between 20 and 28 pounds depending on his bone structure and actual height. The Female should weigh about 16 to 24 pounds, again depending upon her bone structure and actual height. In the dog show world, the French Bulldog has two weight classes mostly based on the male weight. The first class is 19 to 22 pounds or 9 to 10 kilograms. The larger class weighs from 22 to 28 pounds or 10 to 13 kilograms. Any French Bulldog that weighs more than 28 pounds or 13 kilograms does not meet the breed standard and is disqualified from competitions. There are a lot of reasons why your French Bulldog might be obese. Propensity to gain weight quickly. 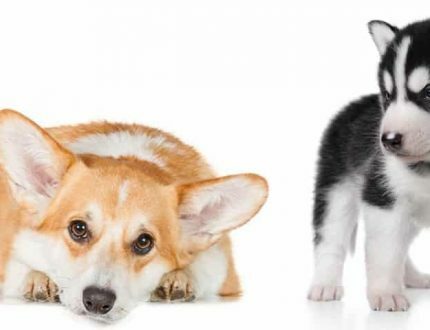 Neutered or Spayed – as much as it is a very good thing to “fix” your dog, unless you are a professional breeder, this can also lead to gaining more weight than an intact dog. Pregnancy brings weight gain with it and Frenchie’s tends to have a harder time getting the weight off. Be sure your pup isn’t pregnant thought before starting an exercise and diet regime. Diseases such as Cushing’s and hypothyroidism can cause weight gain. The breed itself has a tendency to be overweight. Not just overfeeding but “what” you are feeding matters. 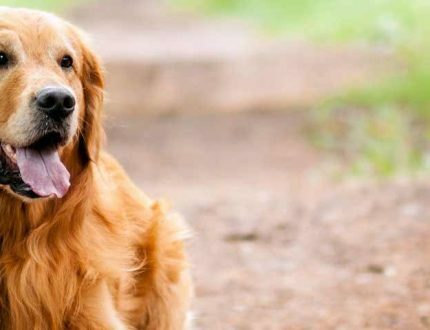 Older dogs may gain weight and not lose it. It is just as important to make sure your French Bulldog is not underweight as it is to be sure that your dog isn’t overweight. When you look at your dog you shouldn’t see their individual ribs but when you touch them you should be able to feel each one. From this you should be able to tell if your French Bulldog is either too thin or too obese. Remember that puppies are very likely to be thinner than adults and older dogs will be a little heavier. Yet over a half of all dogs are overweight, so expect your dog to be also. You can assume your French Bulldog is overweight if he doesn’t want to play or he breathes very heavy after just a little bit of exercise. The French Bulldog loves to play so if he doesn’t want to or it tires him out, check his weight. If he can’t groom himself properly, if he can’t reach the back of his paws for instance, he is probably overweight. Finally, if you cannot see muscle definition when you look at him, or he has rolls of fat, he is overweight. 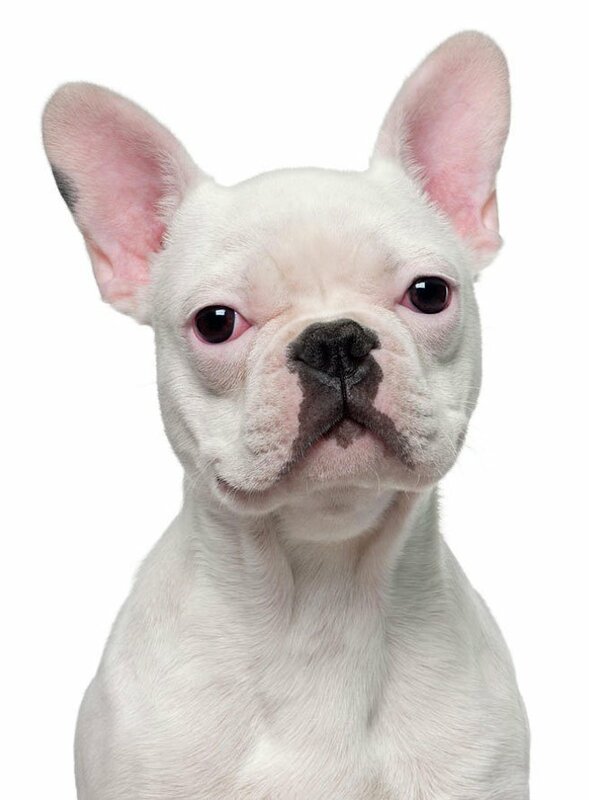 An overweight French Bulldog will be prone to many potential health issues in addition to the breathing issues caused by their facial/head structure. The French Bulldog has quite a few potential health issues, not the least of which is either caused by or exasperated by the tendency toward obesity. 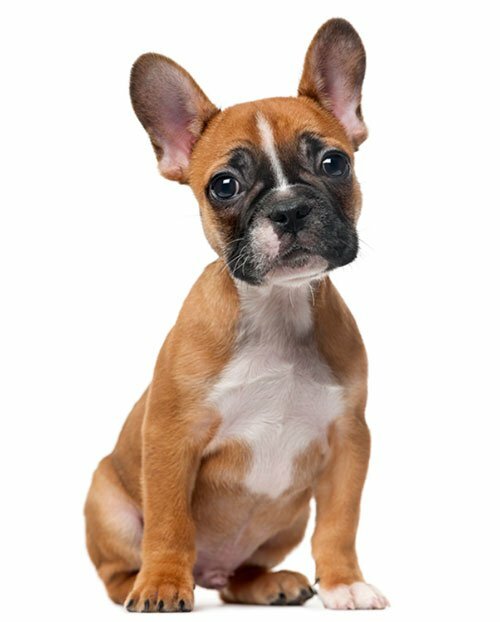 The French Bulldog suffers from Brachycephalic Airway Syndrome due to the structure of their heads and faces. This syndrome causes them all kinds of medical and especially breathing issues. Obesity only adds to these breathing issues. Concerns with joints, bones, muscles and ligaments – injuries. It’s simple. Just like it is with humans. 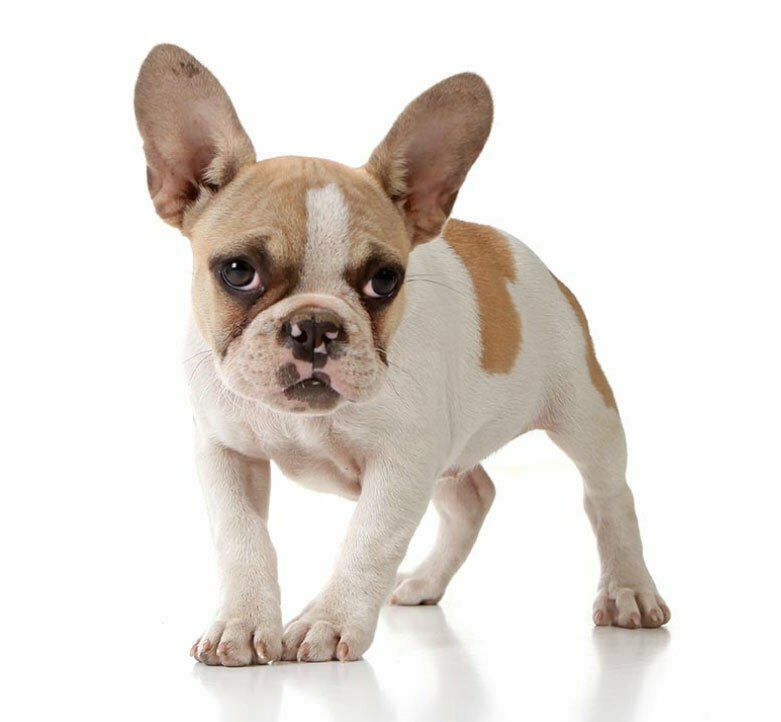 To get your French Bulldog to their optimum weight you need to visit your vet and decide if your pup needs to gain or lose weight. If they need to gain, your vet can tell you what and how much to feed to make this happen. If they need to lose weight it is a little harder, but consistency is vital whether gaining or losing is the issue. Diet – more often, less content in daily meals. Feed 3-5 times a day, but feed much smaller amounts. Exercise – Daily walks and playing together. But take it slow. Remember that strenuous exercise can cause breathing difficulties. Don’t let this stop you from exercising your French Bulldog, just be aware and don’t overdo it. The French Bulldog is one of the most popular breeds in the entire world. They are expensive to purchase and care for. They are great companions and fun little dogs with the propensity for a myriad of health problems. Maintaining your Frenchie at his or her optimal weight will go a long way towards a long and happy life with your canine friend.